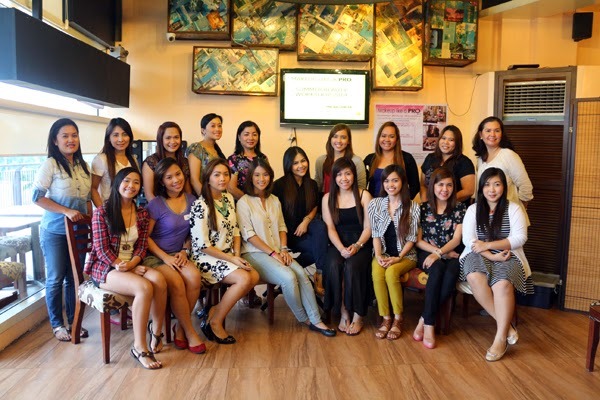 To most, summer may be a perfect break from the usual hustle of the academe but to some, summer can also be best enjoyed by learning new skills from summer classes and workshops. 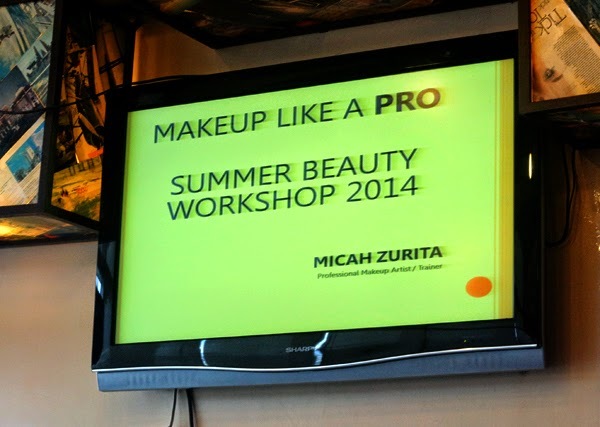 Last Saturday, April 05, 2014, I gave myself another pat on the back for being productive as I enjoy myself in Micah Zurita's Makeup Like A Pro Summer Beauty Workshop conducted at Bigby's Abreeza. 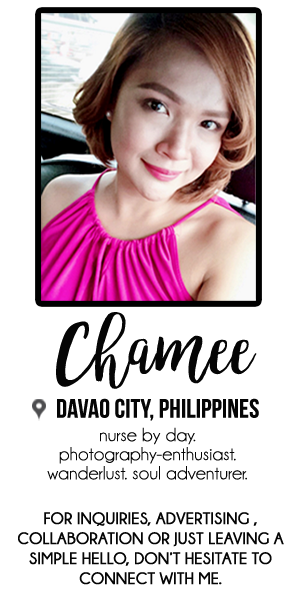 Professional Makeup Artist Micah Zurita was actually a registered nurse by profession but instead, she pursued her passion and interest in the field of fashion and beauty. 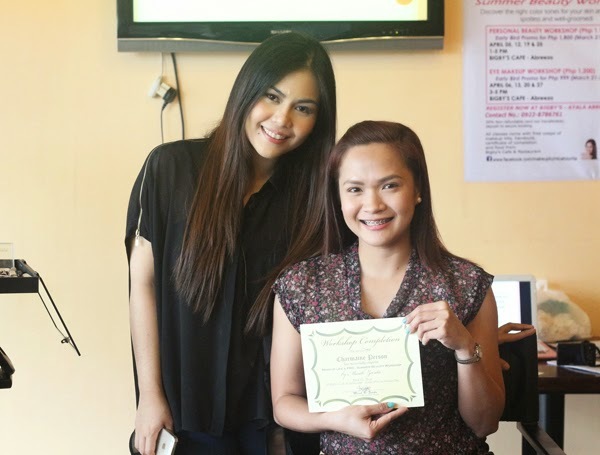 From being a graduate of Maquillage Professionel supported by Make Up For Ever, she harnessed her skills and expertise through her extensive experience in working with a known cosmetic brand in Manila and as a makeup artist for photoshoots for TV and print until she started giving out workshops to share her knowledge to more people. 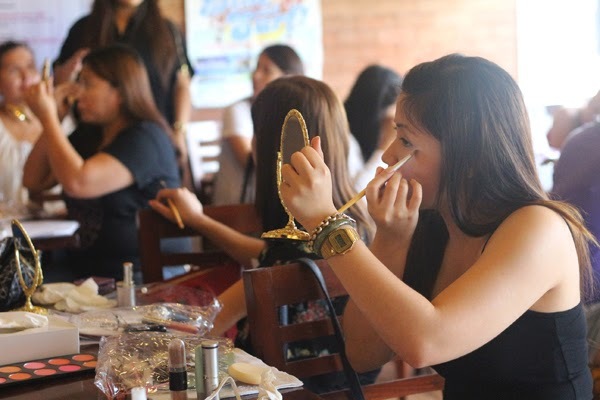 The goal of the workshop was to teach participants of the basic personal makeup application meant to enhance the natural beauty and to highlight the features of a woman. Micah started her workshop by introducing skin types and tones and oriented us with the basic skin preparation before proceeding to makeup application. I wish I could re-echo what I learned on her workshop but it would be much better, more enjoying and rewarding if you would just enroll yourself in one of her classes as she teaches you and allows you to do the actual demonstration on yourself. After all, the additional knowledge you earn right on the spot is already a great gift to yourself. 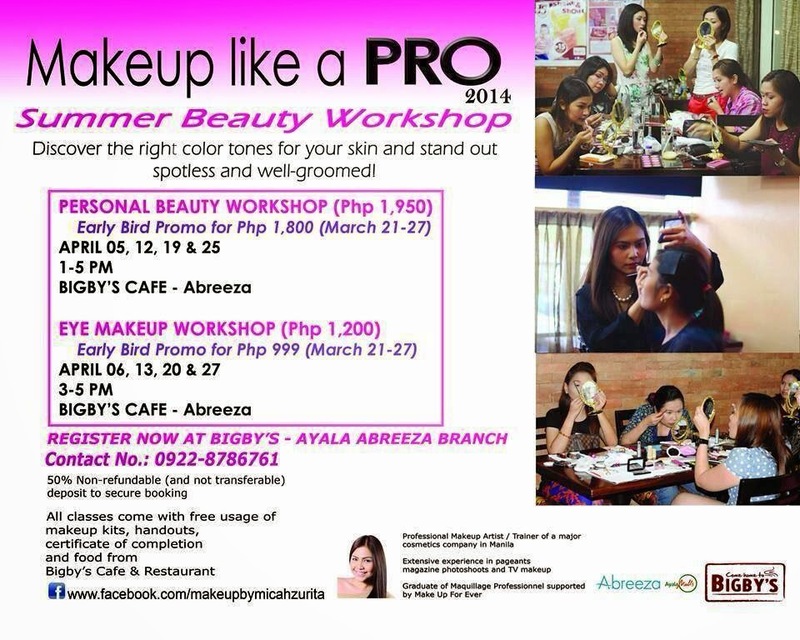 If you have zero to few knowledge about makeup, then this workshop is appropriate for you. You also don't have to worry if you haven't built your makeup stash yet as all her classes come with a free usage of makeup kits. 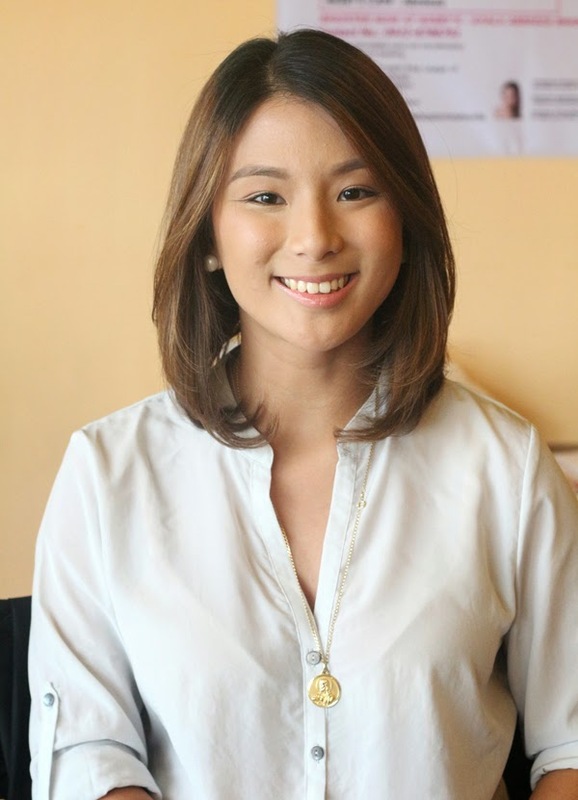 Plus, she can also advise you on the best products available in the market without harming your wallets. I truly had a great time in learning new techniques and practicing them. 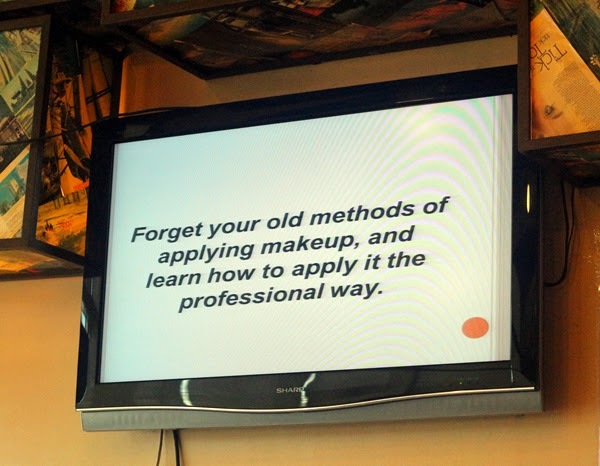 Remember ladies, it takes a lot of practice to master the art of makeup application even if you're only just doing it for yourself. 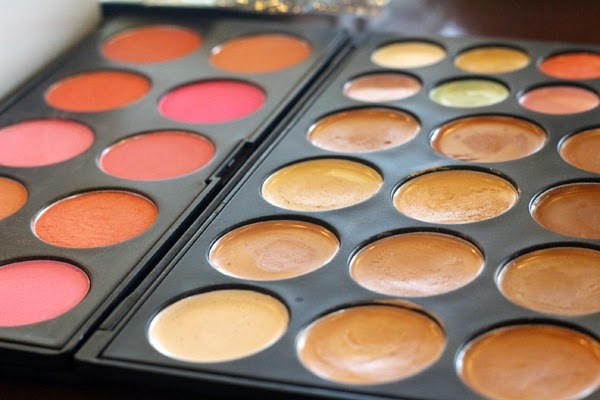 Book now so that you can also learn makeup like a pro!